Culligan of Allentown, West Reading & the Poconos offers a FREE In-Home Water Test so you can find out exactly what is in your tap water! (No purchase required, no obligation, it is absolutely FREE). Testing of your water by a licensed Culligan water expert is the perfect solution to determine if you have any water problems. Rest assured, if any problems are found, we will properly solve your water problem with Culligan backed equipment and services that may be necessary to have high quality water. 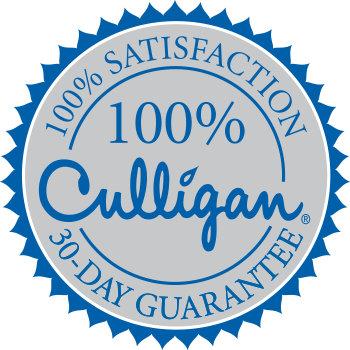 Call (610) 756-9189 or fill out the form below and have your Culligan Man® schedule a Free In-Home Water Test for your home.